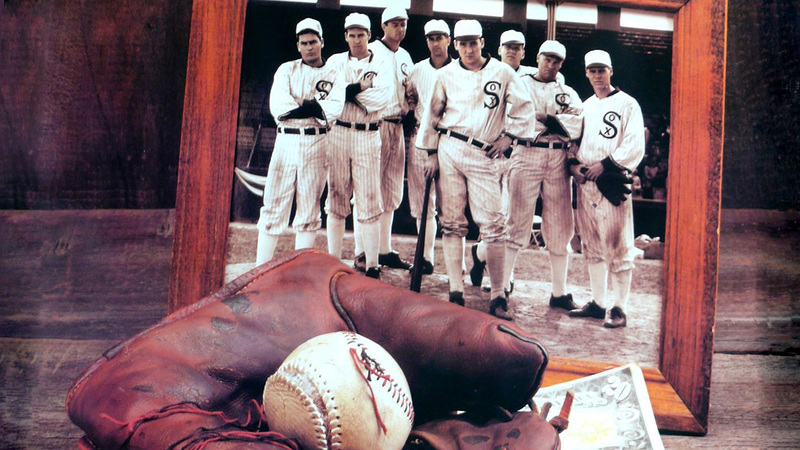 1919, gamblers offer 8 players of the White Sox baseball team money to corrupt the game. But 2 players (John Cusack, D.B. Sweeney) turn back at the last minute and try to play fair. As the truth comes out the 8 players are suspended for life and Buck Weaver tries to clear his name.